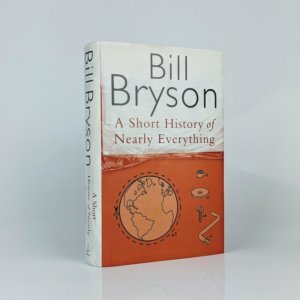 A Short History of Nearly Everything By Bill Bryson First edition, first impression (Doubleday, 2003). Signed by the author to the title page. Rare signed. Minor rubbing to bottom edge of upper board, else fine in a fine and unclipped dust jacket with only occasional and trivial signs of edge wear. A fine example. 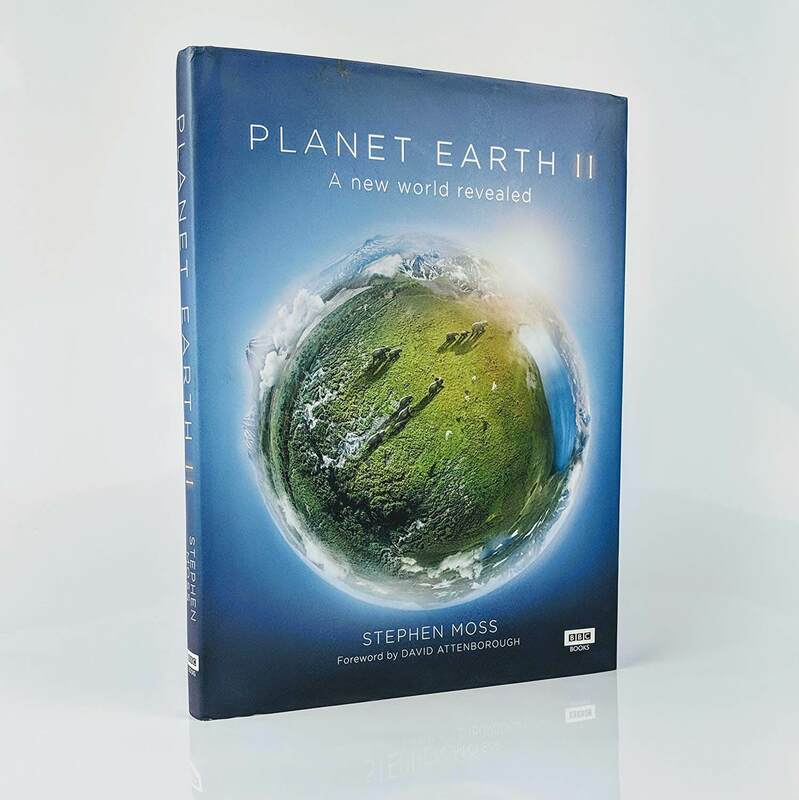 Planet Earth II By Stephen Moss First edition, first impression (BBC Books, 2016). 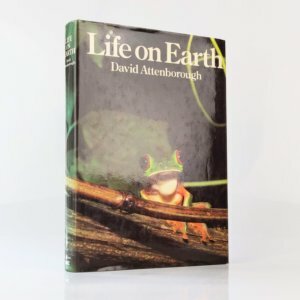 Signed by Sir David Attenborough to the foreword page. Near fine with a small ding to head of upper and lower boards in a very good jacket with some wear to the top edge and a crease along the front flap. Rare signed. 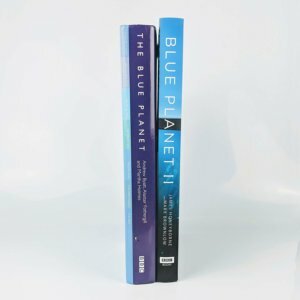 The Blue Planet & Blue Planet II Complete set of first editions, comprising 'The Blue Planet' and 'Blue Planet II', from 2001 and 2017 respectively. 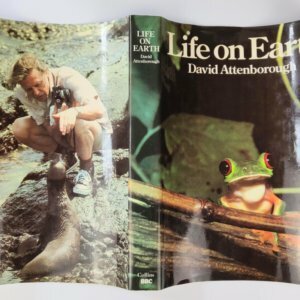 'The Blue Planet' is a first edition and first impression, signed by Sir David Attenborough to a photograph loosely laid-in. 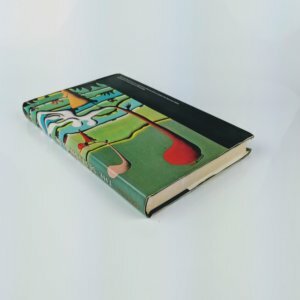 Very good with a little minor bumping to corners in a very good dust jacket with a little wear to extremities and a very small area of abrasion to spine panel. 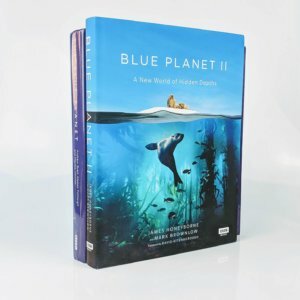 'Blue Planet II' is a first edition and second impression, signed by Sir David Attenborough to the title page. Near fine with a bump to the top corner of upper and lower boards in a near fine jacket with some creasing to top fore-edge corners. 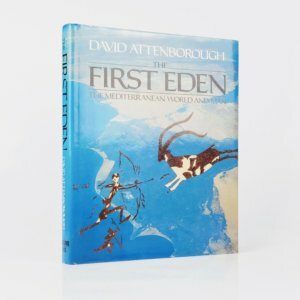 The First Eden By David Attenborough First edition, first impression (Collins, 1987). Signed and inscribed by the author to half-title: ' For Jennifer in gratitude for her inexhaustible patience & persistence (even when in search of jackets) David'. Unusual to find books inscribed in this way by the author. 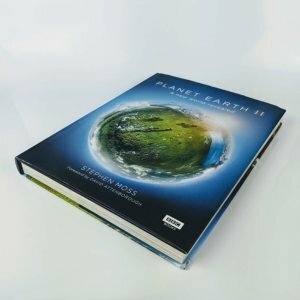 Fine, with a little pushing to spine ends, in a fine dust jacket with very light and occasional edge wear. 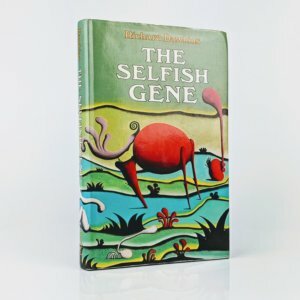 The Selfish Gene By Richard Dawkins First edition, first impression (Oxford University Press 1976). Minor bumping to top corners of boards; Ex Libris plate affixed to front paste-down. 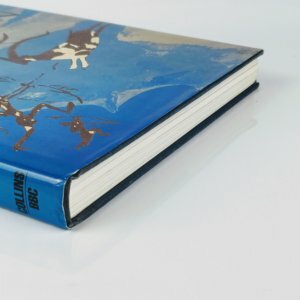 Mild edge wear to top of original and unclipped dust jacket. 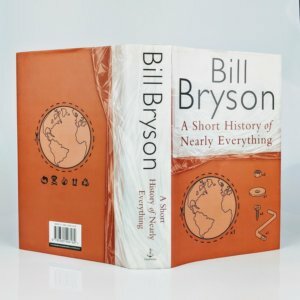 A near fine example overall of the author's first book.